Non Smoker Vehicle, Remaining Balance of Manufacturers Warranty, 1 Owner, Navigation, 3-Spoke Leather-Wrapped Flat-Bottom Steering Wheel, 9 Speakers, Air Conditioning, AM/FM radio: SiriusXM, Auto-Dimming Inside Frameless Rearview Mirror, Automatic temperature control, Battery Protection Package, Body-Color Outside Heated Power-Adjustable Mirrors, Bose Advanced 10-Speaker Audio System Feature, Bose Premium 9-Speaker Audio System Feature, Carbon Fiber & Leather-Wrapped Rim Steering Wheel, Cargo Net, Custom Leather Wrapped Interior Package, Front Curb View Cameras, Front dual zone A/C, Heads-Up Display, Head-Up Display, Heated & Vented Driver & Front Passenger Seats, Luggage Shade, Memory Package, Navigation System, Performance Data & Video Recorder, Power driver seat, Power Lumbar/Bolster Seat Adjusters, Power steering, Power windows, Preferred Equipment Group 3ZR, Radio data system, Radio: Chevrolet Infotainment System, Radio: Chevrolet Infotainment System w/Navigation, Rear window defroster, Remote keyless entry, SiriusXM Radio, Steering wheel mounted audio controls, Sueded Microfiber-Wrapped Interior Trim Package, Theft Deterrent System, Universal Home Remote.Clean CARFAX. CARFAX One-Owner. New Price! 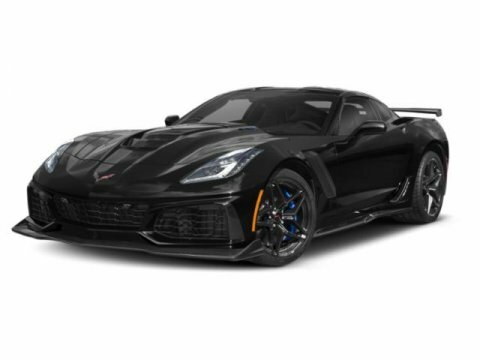 SAVE OVER $10,000 OFF OF ORIGINAL MSRP FOR THIS 3500 MILE SPECIAL CORVETTE!! !! !